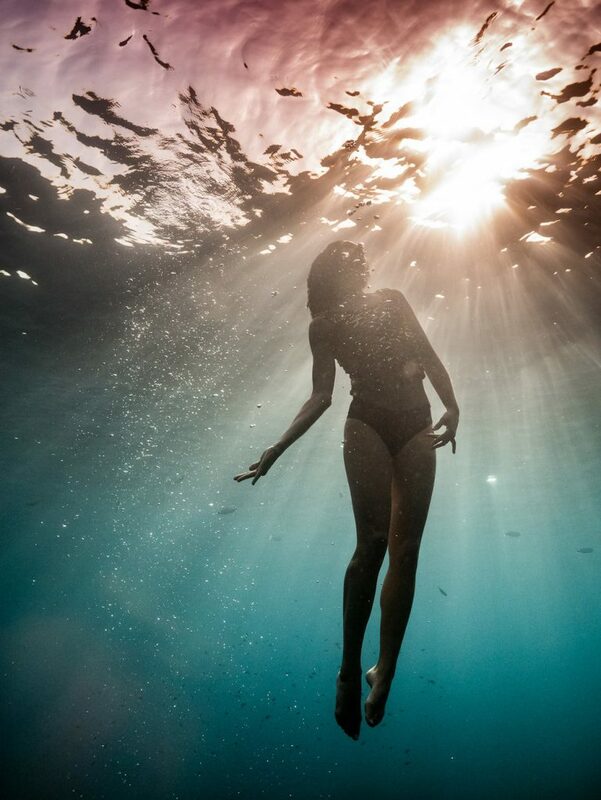 Lexi Laine’s underwater photography really is something to behold. 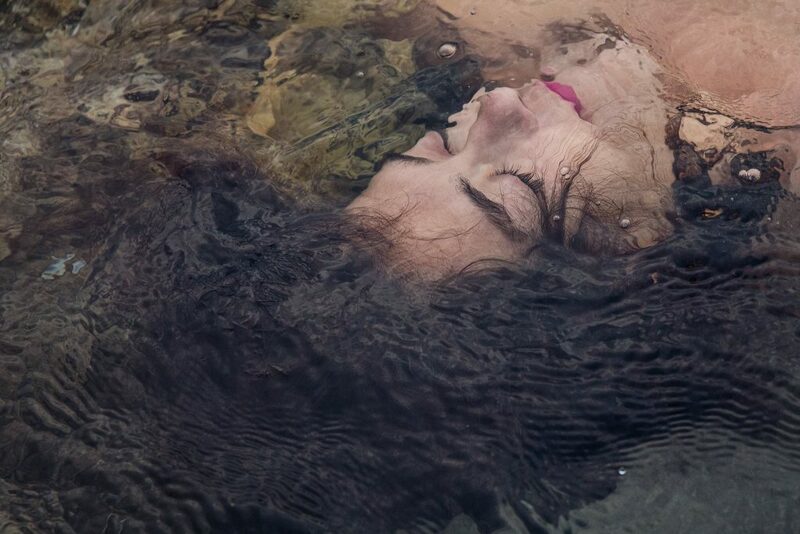 We are big fans of Lexi’s work at PhotoBite HQ and so when she agreed to speak with us as a part of our interview series during The Photography Show 2019, we were super-pleased! ‘Formentera’, reproduced with kind permission from Lexi Laine. Image reproduced with kind permission from Lexi Laine. Watch our short video interview with Lexi, where we ask her about her work, her approach, inspiration and why she made the recent switch to Sony’s full-frame mirrorless systems. Be sure to check out Lexi’s website, too, to see more of her work and to get in touch.